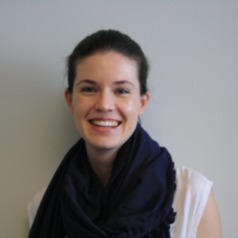 Dr Skye McGregor coordinates national HIV surveillance in Australia and is responsible for liaising with state and territory jurisdictions, collating data on diagnoses, analysing trends in notifications and conducting related research. Over the past 6 years Skye has been involved in a number of research projects, with the focus of her research on the prevention and surveillance of HIV and other sexually transmitted infections in vulnerable populations. Projects include a cluster randomised trial of best practice STI care in remote Aboriginal communities, HIV community-based surveillance in culturally and linguistically diverse groups and a government-funded evaluation of the Australian HPV vaccination program.